One of the first things you need to consider is what rules and regulations there are in place. Keep in mind batteries and paint are considered hazardous anyway so various dumps are altering their requirements to help keep the environment safer. When the pickup crew arrives they will have a much easier time if you sort things out for them in advance. It won’t take long and you will stand to gain from doing so before they arrive. Work on determining what items are dangerous, and then have them sorted out right before they head out the door for professional waste clearance. Separate the bags, boxes and cans and see about pulling in and working on it if you need to streamline the recycling process. If you want to take care of the hazardous items you should do so first to avoid damage to your home and health. You shouldn’t waste any time bagging the garden waste as you gather it, as it will be far easier to pile it up and then put it into bags when you’re done collecting it. This will keep you focused on the clearing up rather than having to skip to the bags every few minutes during the job. Essentially you will be creating a sort of assembly line and you may need some extra help so consider making use of your friends and family if need be. 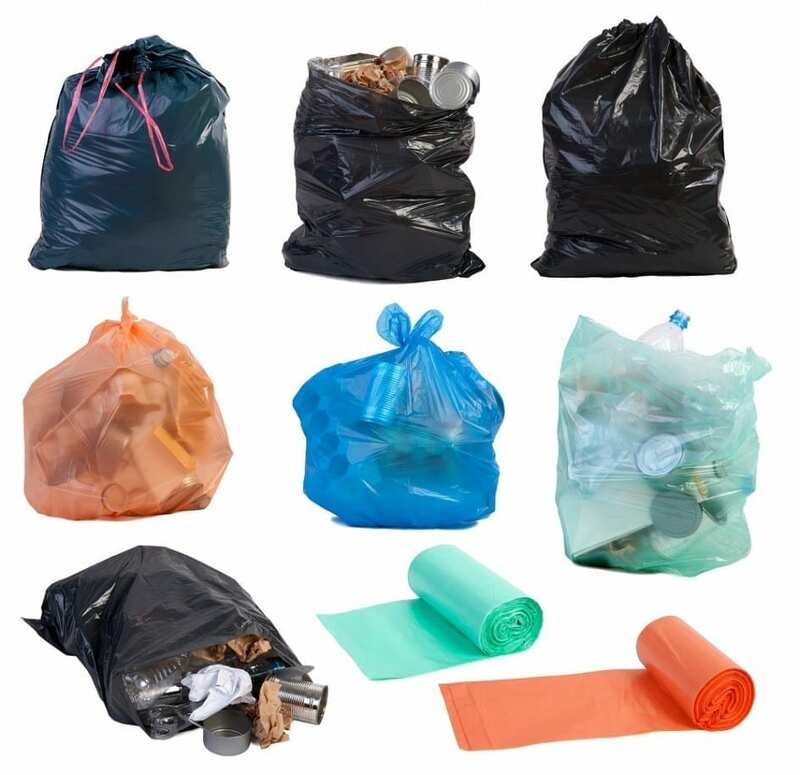 Depending on the size of your home and garden you will need to consider the amount of rubbish it will yield. A small skip will save you a lot of time as you handle your waste clearance directly into the skip which the waste management facility can then easily and quickly pick up once it’s full. Thankfully in locations where recycling is the norm you will have a chance to separate the rubbish into the supplied containers. Check out the fees as this will determine the skip size you may need to use. This post has been written by one of our guest contributors. If you would like to find out more about how you can contribute to our blog please contact us for more information.